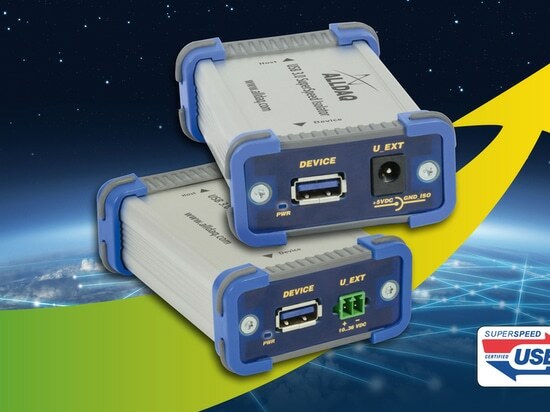 Saelig Company is offering Alldaq’s ADQ-USB 3.0-ISO series USB 3.0 isolators that support the full USB 3.0 SuperSpeed data rate of 5 Gb/s. 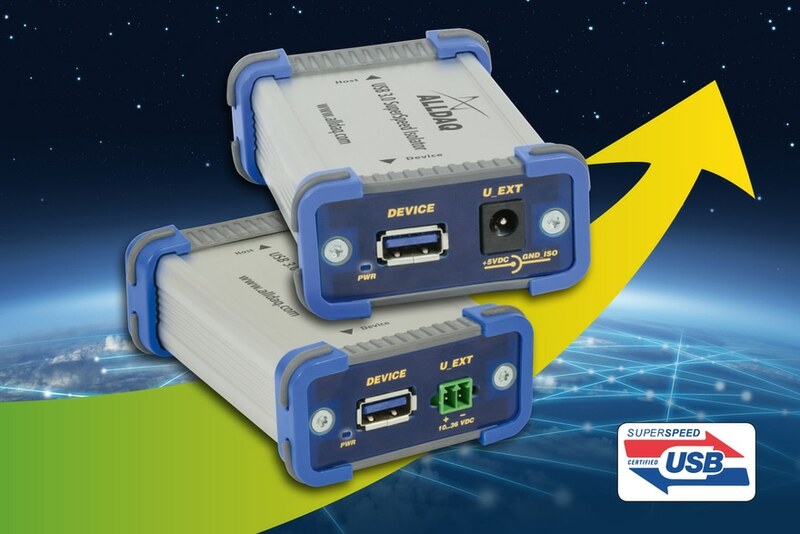 This allows USB 3.0 SuperSpeed devices to be electrically isolated from a host PC or other peripherals at full performance. A re-clocking design guarantees a stable USB connection at all speeds. The isolators can be used for the electrical isolation of USB measurement instruments to avoid ground loops to solve problems in industrial and automotive applications as well as in professional sound studios and event and show equipment.